The Sunday Telegraph has a scoop: It has “emerged”, the paper writes, that shadow chancellorJohn McDonnell is the president of theLabour Representation Committee.1)Sunday Telegraph June 3 2018 And The Jewish Chronicle is so impressed that it copied the article almost word for word. Having made such a major discovery, the Torygraph thinks that McDonnell’s position is simply untenable. It quotes usual suspect John Mann MP, who calls on McDonnell to resign from the LRC (we will get to Mann later). But McDonnell cannot fool the eagled-eyed investigative journalists of the Telegraph so easily, who diligently managed to dig out McDonnell’s association with the LRC (which only goes back to the refounding of the organisation in, oh, 2004 – a mere 14 years). 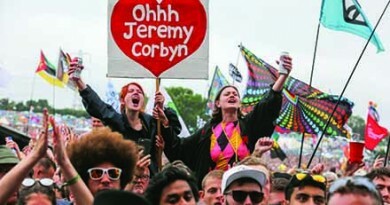 The problem, as far as the Telegraph is concerned, is that the LRC dares to come out in defence of Labour Party members who have been unjustly suspended and expelled over the last two years: to the LRC’s credit, there are numerous articles and statements on its website defending Ken Livingstone, Jackie Walker, Marc Wadsworth and Stan Keable. Needless to say, our fearless investigators fail to mention the fact that none of those “accused of anti-Semitism” and defended by the LRC have actually been subject to discipline for that offence. Had Ken Livingstone not resigned, he would undoubtedly have been expelled under the charge of “bringing the party into disrepute”. The same catch-all phrase has been used to get rid of Marc Wadsworth and Tony Greenstein. Stan Keable, secretary of Labour Against the Witchhunt, has been expelled from the party for his association with Labour Party Marxists – and sacked from his job for – you guessed it – “bringing the council into disrepute”. Jackie Walker, when her case is finally heard, will in all likelihood also be charged under the same clause. 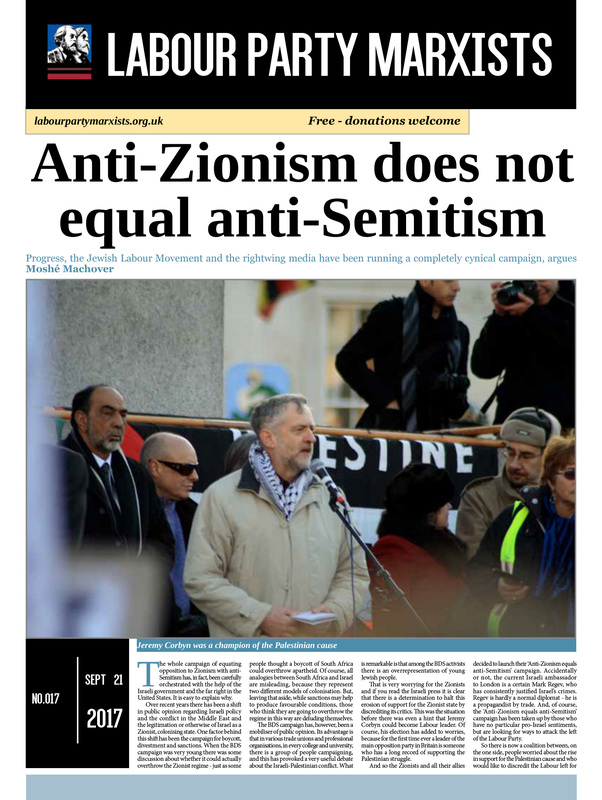 Of course, it is true that all those comrades have been accused of anti-Semitism – by the right in the party, the pro-Israel lobby and the mainstream media. Falsely accused, that is. But never charged with it. Because the charge would never hold up – not even in front of Labour’s highly politicised kangaroo court, the national constitutional committee, which is still dominated by the right and chaired by Maggie Cosin, “a leading force in Labour First”, according to investigative journalist Asa Winstanley of the award-winning Electronic Intifada. None of the comrades have said anything even remotely anti-Semitic. Marc Wadsworth criticised Ruth Smeeth MP, who happens to be Jewish. Stan Keable and Ken Livingstone pointed out the historically verifiable fact that the early Nazi government and the Zionist Federation of Germany signed the infamous Ha’avara transfer agreement in 1933. 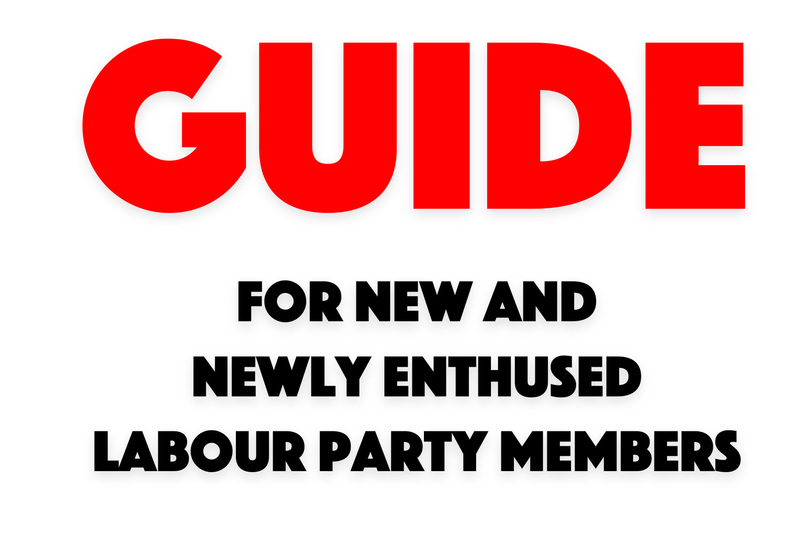 Even Tony Greenstein, who has used the word ‘Zio’ – which Jeremy Corbyn and Jon Lansman now want to ban as representing an expression of the rather mythical “new anti-Semitism” – was booted out not for anti-Semitism, but basically for being rude. When we consider political pygmies like John Mann and Wes Streeting accusing Ken of anti-Semitism, it is worth asking oneself, ‘What have these people ever done in their lives to advance the cause of Labour’? Livingstone has done quite a lot. Mann complains not about the correct observation that rightwingers like himself seem chiefly interested in damaging the Corbyn-led Labour Party rather than building it. Instead, he now considers “filing a formal complaint” against the LRC over its “appalling racist language”. You see he is apparently also the “chairman of the parliamentary group on the Great Lakes of Africa”. In this very important role, he has managed to meet real pygmies and knows what they go through. Anybody using “this racist insult should hang their heads in shame, and be expelled from the Labour Party. 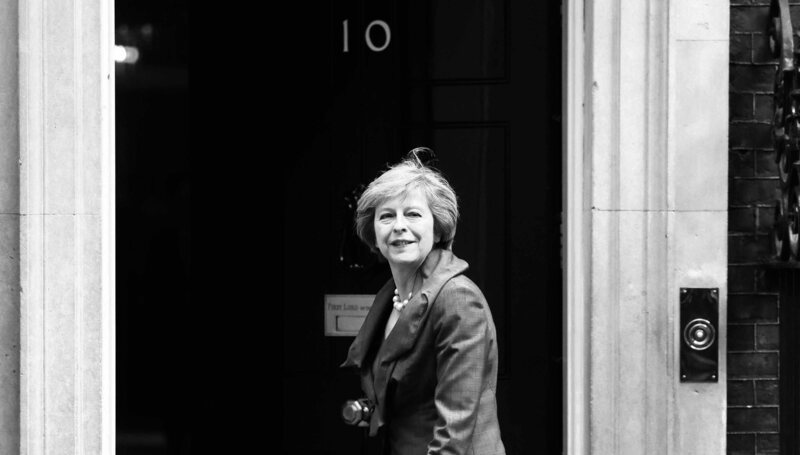 I am sure John McDonnell will want to resign immediately”. I must confess, I did laugh out loud when I first read this. This is such a monumentally stupid charge, it almost beggars belief the Telegraph would print such nonsense. However, the LRC steering committee has now changed the phrase “political pygmies” to “self-publicists”. It has done this without any explanation, as far as I know – a missed opportunity in our view to criticise the outrageous hypocrisy of John Mann, who, as everybody knows, could not give a hoot about really fighting racism. Clearly, this is part and parcel of painting Jeremy Corbyn and his allies as a bunch of cranks and anti-Semites that can never be trusted to reliably run capitalism. In this case, they are trying the old trick of guilt by association. In other words, this latest attack by the Telegraph was a splendid opportunity for John McDonnell to come out and defend his party against the lazy and politically motivated charge of anti-Semitism. A chance to proudly stand up for his comrades in the LRC. A chance to speak out against the ever-increasing witch-hunt in the party and wider society. And perhaps even a chance to grow a backbone. But, of course, we knew he would do no such thing. His response has been as disappointing as is now expected of him and the rest of the Labour leadership (actually, it could be worse: he might still resign his long-held post in the LRC, but we doubt he will). His spokesman half-heartedly tried to dismiss the story, stating that McDonnell was “just an honorary president of the LRC, and played no role in the content or decision-making process of the organisation”. Well, he actually helped set up the LRC. And he used to be chair, that is until Jeremy Corbyn made him shadow chancellor in 2015, when he was replaced by Matt Wrack, leader of the Fire Brigades Union. 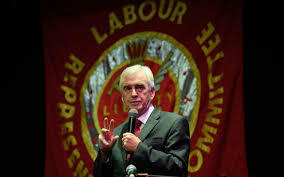 But unfortunately, rather than stand with their LRC comrades in openly opposing the witch-hunt against the Labour left, McDonnell and the Labour leadership continue to give credence to the lie that the party has a huge problem with anti-Semitism. Yes, there are a few crackpot anti-Semites in the party. Just as there are sexists, racists and there may also be a few paedophiles. Statistically speaking, it would be virtually impossible for a party of almost 600,000 not to have members whose views are unacceptable. Such a huge membership simply cannot but reflect some of the prejudices that exist in today’s society. That is why Jeremy Corbyn’s promise of enforcing a “zero tolerance” policy towards anti-Semitism is so wrong-headed. Firstly, taken to its logical conclusion it means a system of intimidation and thought control. Secondly, it is just politically wrong. The way to fight backward ideas is not to throw out anybody who makes a stupid, racist, sexist or nationalistic comment. But by education, by open debate and thorough discussion. The opposite of what is happening in the party today, in other words. Many comrades are now scared of discussing anything contentious, out of fear of coming onto the radar of the witch-finders and having their reputation and livelihood ruined in the process. Unfortunately, Jeremy Corbyn has to take a fair share of the blame for this McCarthyite atmosphere. After all, it is only the continued policy of trying to appease the right and the pro-Israel lobby emanating from the Labour leader’s office that has given the ‘anti-Zionism equals anti-Semitism’ narrative the traction it now has. Once the media found that Corbyn was willing to give ground, it kept piling on the pressure with one ridiculous accusation after the other. 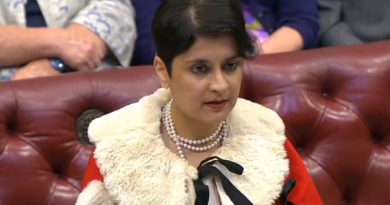 For over two years, the Labour leadership has been sitting on the report into anti-Semitism produced by Shami Chakrabarti. Despite the despicable role the lawyer has played in forcing Ken Livingstone out of the Labour Party, her recommendations, at least when it comes to due process and natural justice, would have led to the exoneration of pretty much all those recently expelled. The cases of Marc Wadsworth, Tony Greenstein and Jackie Walker come to mind. 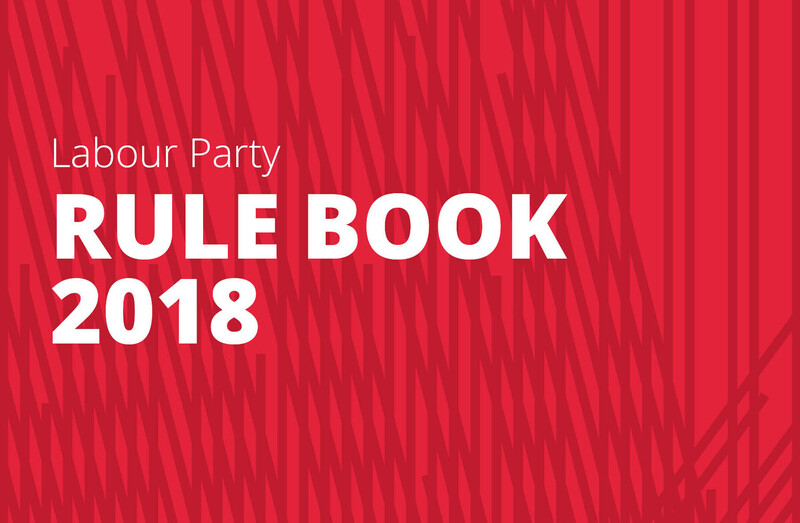 But Corbyn seems to have been advised that it is best to get rid of those ‘problematic’ cases first, before he green-lights the long overdue reform of Labour’s disciplinary process. This is both cowardly and foolish. The right will not give up, but will continue to throw everything they have at him. For the right and the pro-Israel lobby, the treatment meted out to Jackie Walker, Marc Wadsworth, Tony Greenstein, Stan Keable and all the other victims of the witch-hunt is not primarily about those individuals. They will fight tooth and nail to stop the transformation of the Labour Party into a democratic, anti-imperialist, working class party that will resist the drive for yet another devastating war in the Middle East. For us on the left, these victimised comrades need to be publicly and vigorously defended with every available weapon at our disposal. We will defend them alongside comrades from the LRC, Labour Against the Witchhunt, Jewish Voice for Labour and all other groups that fight against unjust suspensions and expulsions from the Labour Party. But which side are John McDonnell and Jeremy Corbyn on?